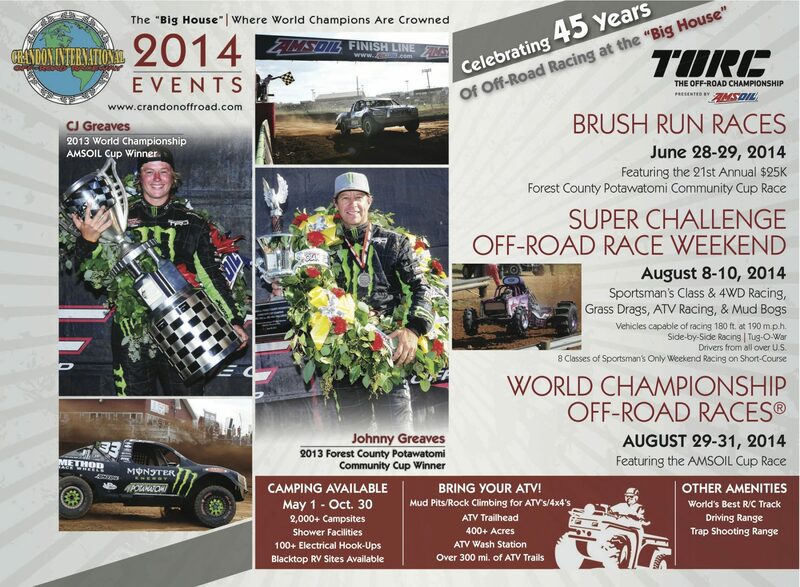 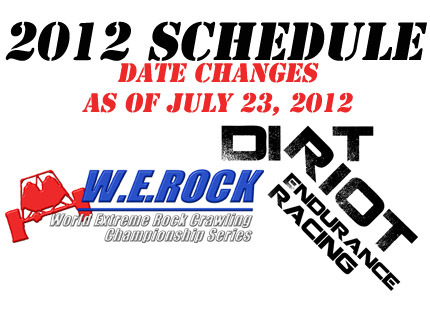 Please note there has been a Date Change for the following Events: NEW DATES: August 9 & 10 -> Dirt Riot in Crandon -> Mid-States Round #3 August 1 & 2 -> W.E. 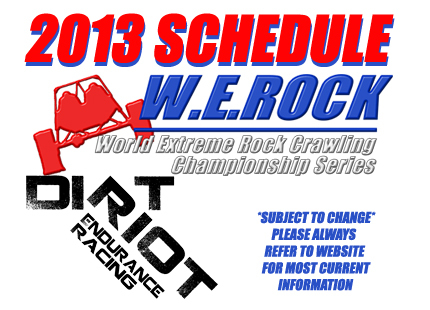 Rock in Dayton, TN -> Eastern Series Round #3 We apologize for any inconvenience. 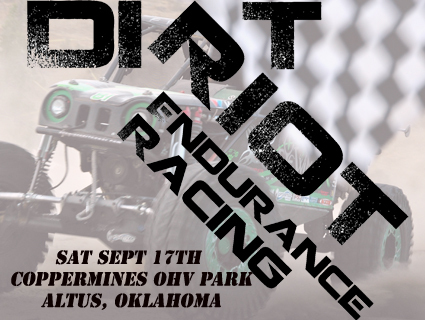 Dirt Riot First Official Report from the Coppermines Off-Road Park: Winner: Derek West 2nd: Levi Shirley 3rd: Brian Shirley 4th: Ritchie Keller 5th: Jack Childers Click for 2011 Coppermines Dirt Riot Final Scoresheet as a PDF Additional information will be available as they move into better internet and phone service.